When it comes to healthcare careers, it’s tough to beat the job market for nurse practitioners (or NPs). For years this position has been viewed as one of the top healthcare jobs, but these dedicated professionals are beginning to get even more recognition as vital healthcare providers. US News and World Report ranked nurse practitioner as the second best medical job for 2017, but it’s not just one of the most attractive healthcare careers. 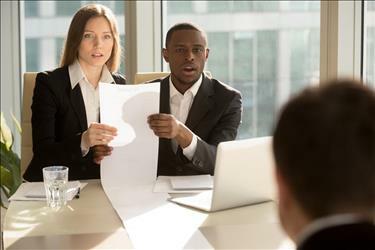 It also took the number six spot in US News and World Report’s list of the 100 Best Jobs in any field. It’s easy to see why nurse practitioner rated so highly. The median nurse practitioner salary ($98,109) outpaces many other types of medical jobs and the unemployment rate is almost nonexistent (0.7%). In fact, the job market for nurse practitioners is expected to grow much faster than average (35.2%) with 44,700 positions forecast to be added from 2014 to 2024. Here are just a few trends that will impact nurse practitioners in 2017 and 2018. With a doctor shortage in the US projected to reach between 40,800 and 104,900 physicians by 2030 and sustained growth in the aging population, healthcare is quickly approaching a perfect storm that will impact many types of medical jobs. Rising demand and the absence of qualified providers threatens to block patients from receiving the proper care they need. 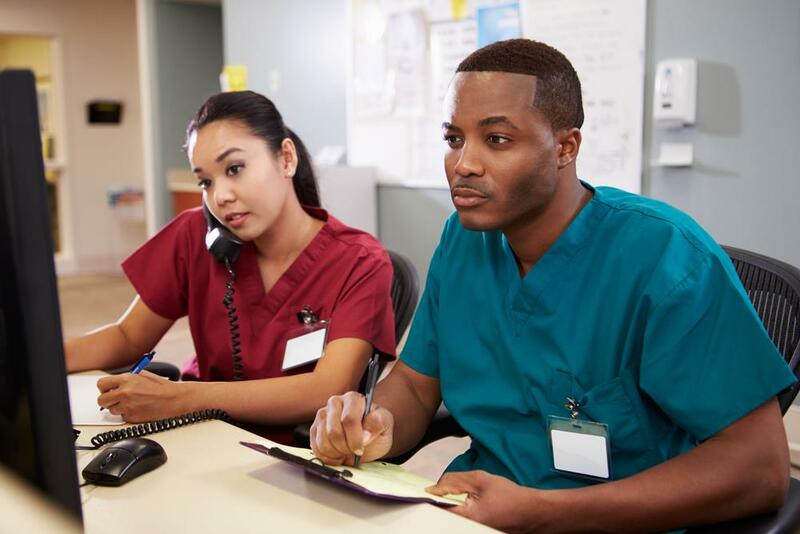 While this may seem like a doomsday scenario, it actually presents significant opportunity for certain healthcare careers, and the job market for nurse practitioners will continue to boom because of our doctor shortage. Furthermore, since it takes up to 10 years to train a doctor (according to the Association of American Medical Colleges), the nurse practitioner outlook for 2017 and beyond is bright, and it will most likely remain one of the best medical jobs to pursue for many years to come. Hospitals are a bit like restaurants—they want to get patients/customers in and out as quickly as possible so that they can free up more beds/tables for more patients/customers. 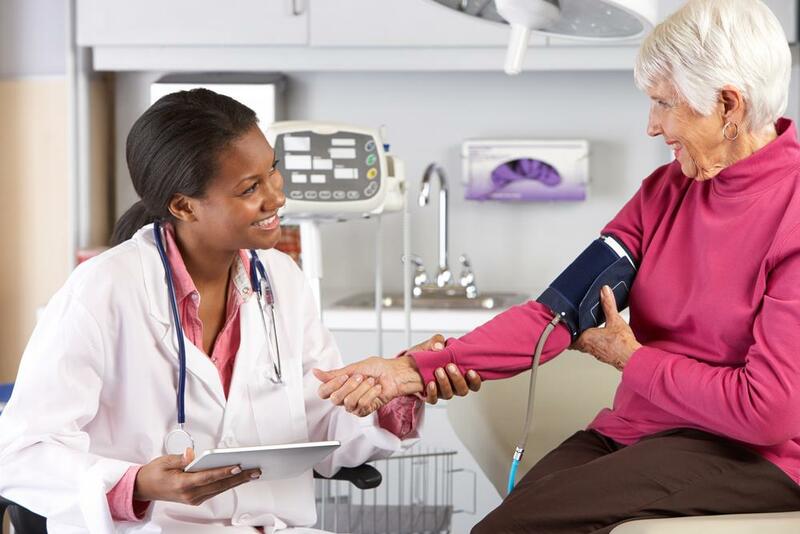 This is affecting the job market for nurse practitioners by creating more opportunities in outpatient settings such as urgent care facilities and independent or hospital-run clinics. This healthcare career trend is exacerbated by the additional need for providers in rural and underserved areas, which have considerably fewer medical resources. With hospitals under significant stress to meet demand (and located in more densely populated areas), more and more outpatient centers are opening up to fill the void. As medical care becomes more targeted, the top healthcare jobs will require more training and expertise. This means nurse practitioners must increase their specialized knowledge to keep up. 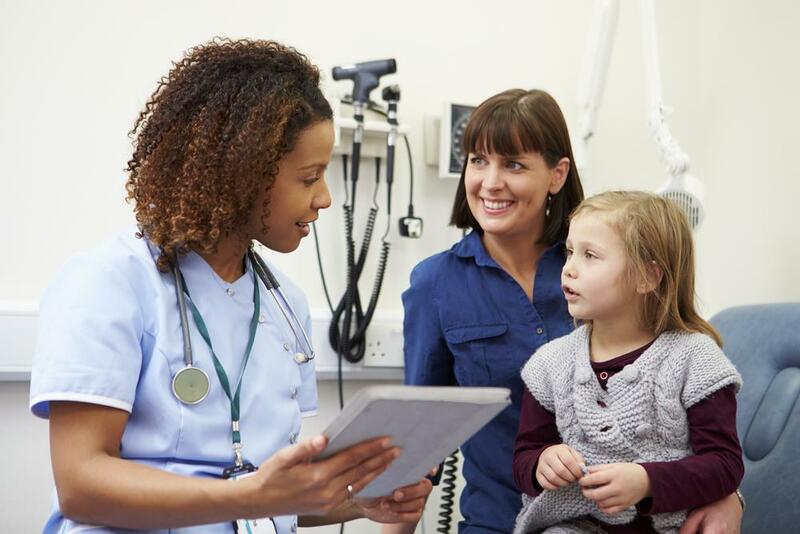 Family nurse practitioner and emergency nurse practitioner are two of the more common specializations, but there are many others to consider, from acute care to women’s health. More and more, nurse practitioners are using their specialized knowledge without even seeing patients face to face. As part of the continuing effort to reduce healthcare costs, many insurers are offering (and promoting) the ability to access care virtually without visiting a doctors’ office or clinic. According to a national survey of employer-sponsored health plans conducted by Mercer, the number of large employers offering some type of telemedicine coverage has almost doubled from 30% in 2015 to 59% today. As mentioned above, the significant doctor shortage the US is facing has reached crisis levels. However, nurse practitioners are picking up the slack (along with physician assistants) to deliver the kind of care all patients deserve. From 2015 to 2017, the number of licensed nurse practitioners grew from 205,000 to 234,000 according to the American Association of Nurse Practitioners. The vast majority of these nurse practitioners (89.2%) are certified in an area of primary care, which means the average patient is more likely to encounter these healthcare professionals, accelerating the entry of nurse practitioners into the mainstream of medical occupations. Skyrocketing healthcare costs are a concern for employers and consumers alike. Nurse practitioners are cheaper to hire and train than physicians, and they provide similar quality care. 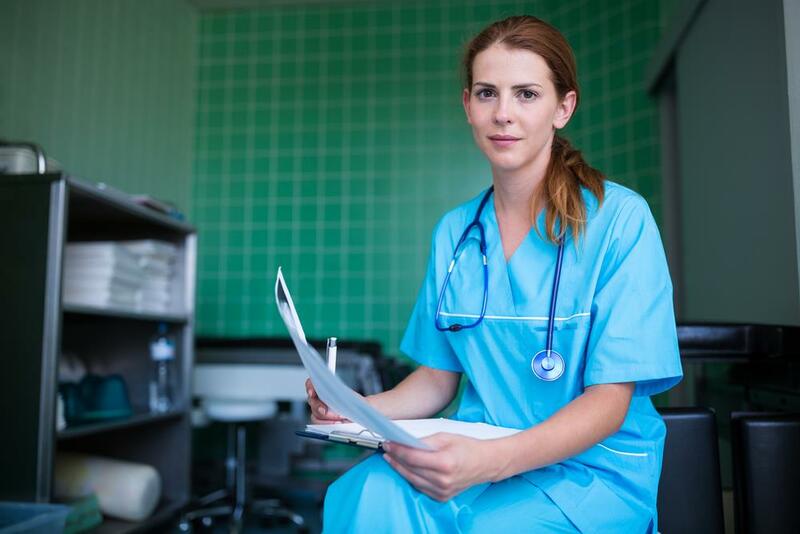 This reality, combined with a shortage of doctors, will lead to a continuing rise in demand for nurse practitioners as well as accompanying growth in the job market for nurse practitioners (not to mention nurse practitioner salaries). It’s clear that nurse practitioner will be one of the best medical jobs for some time to come.